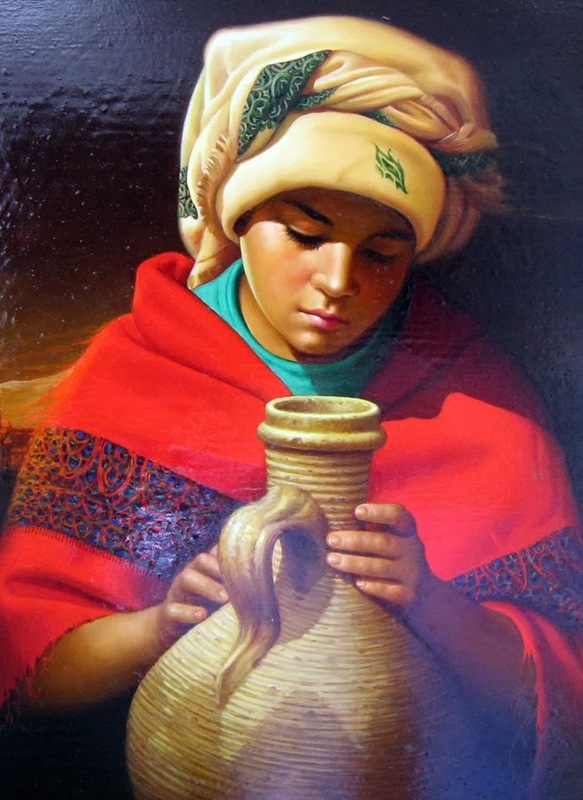 Antonio Fuertes was born in 1940 in Spain and is considered to be a self taught painter. 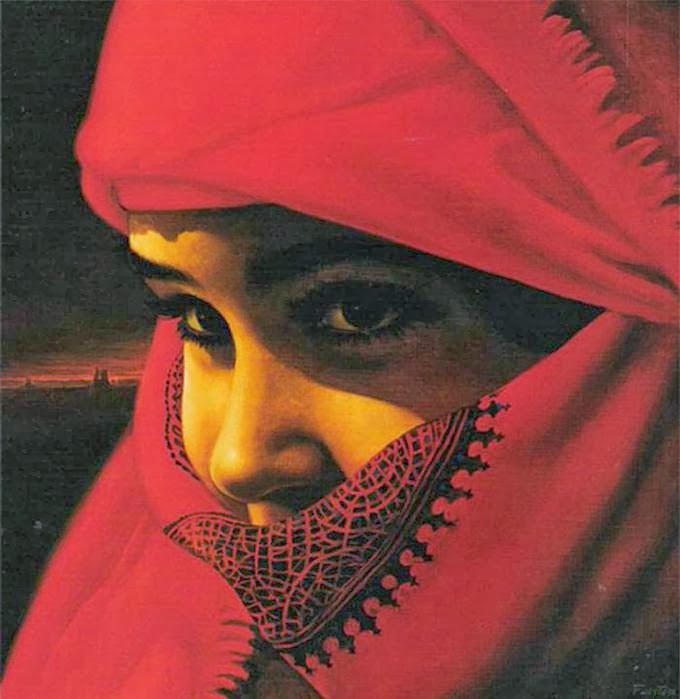 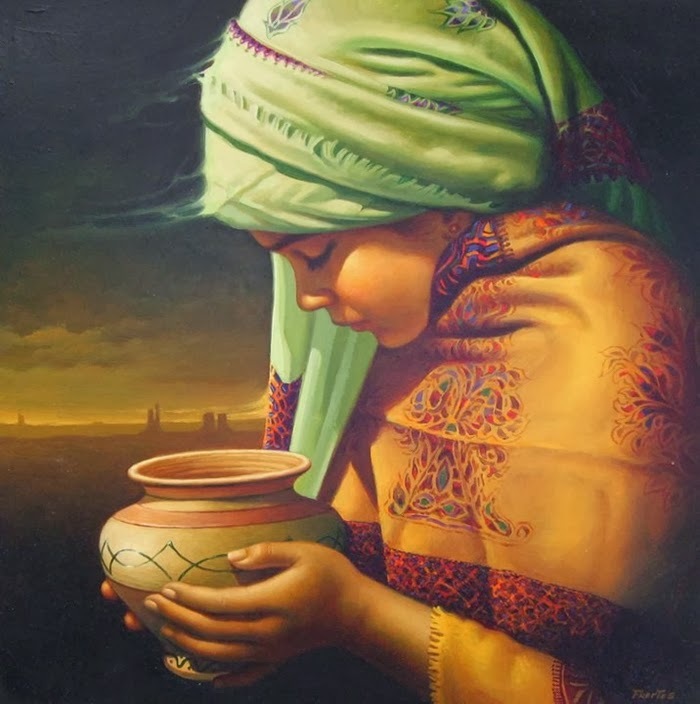 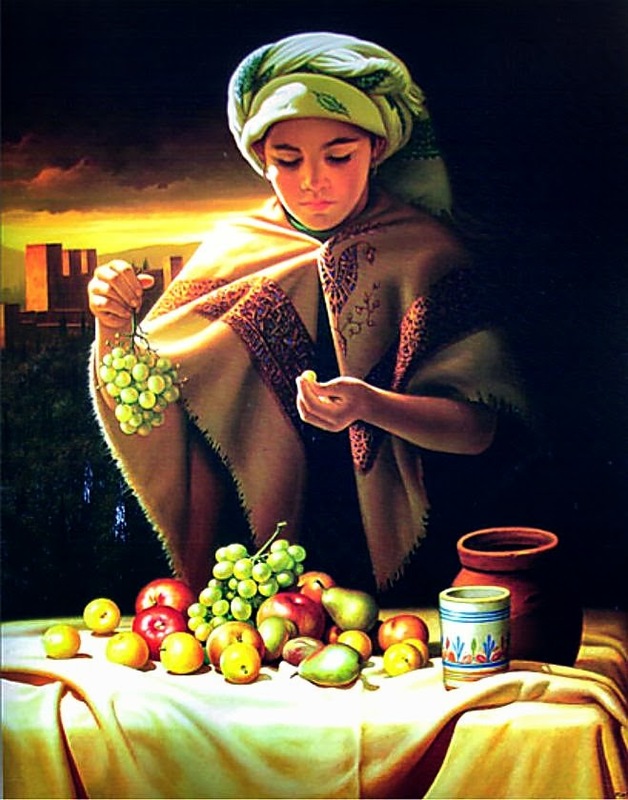 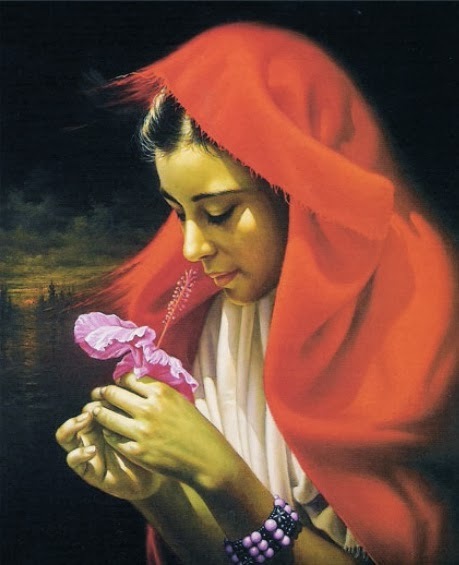 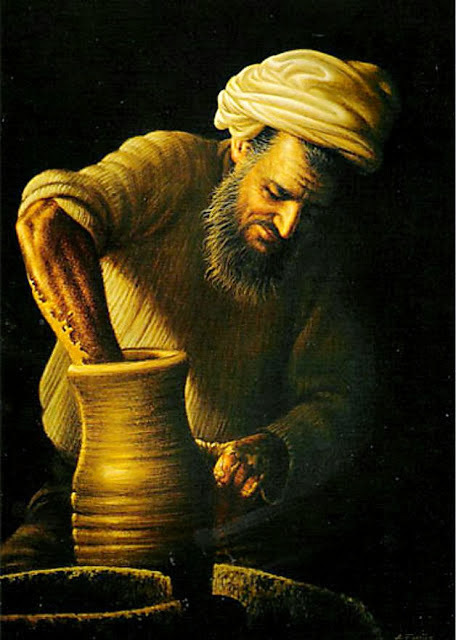 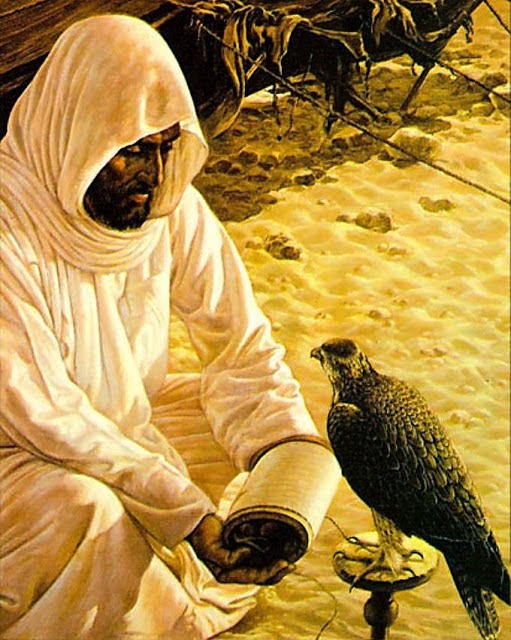 His works are very mesmerizing and they are often presented with an Arabic Theme. 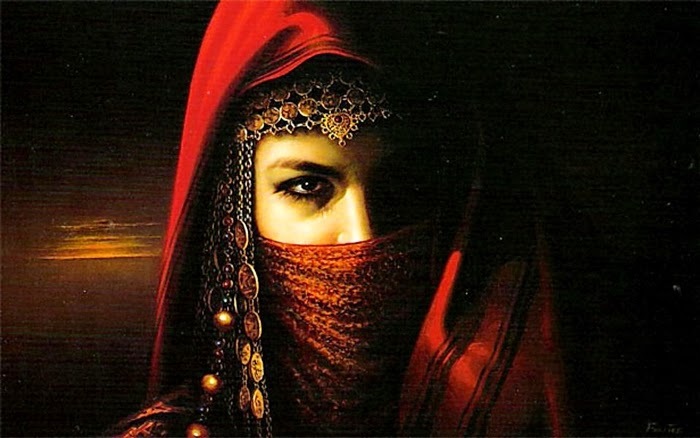 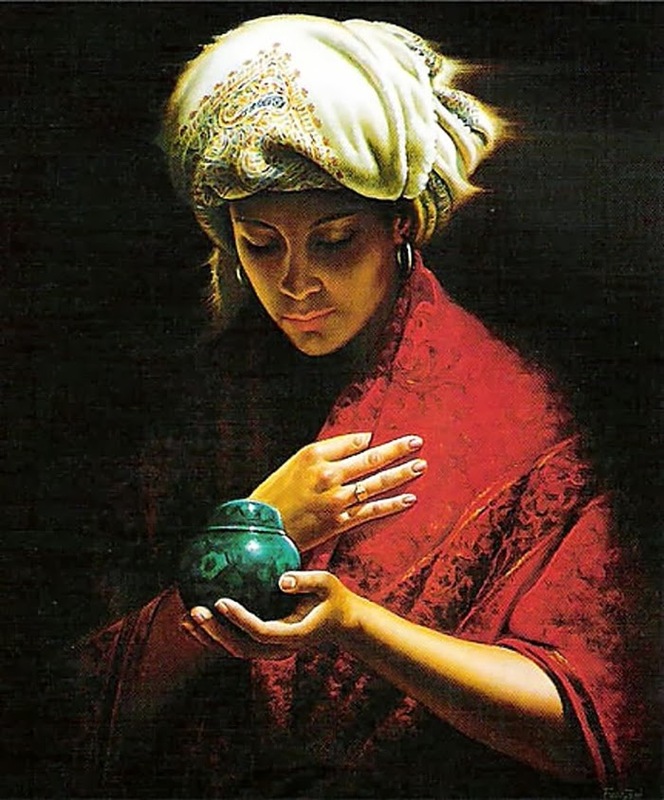 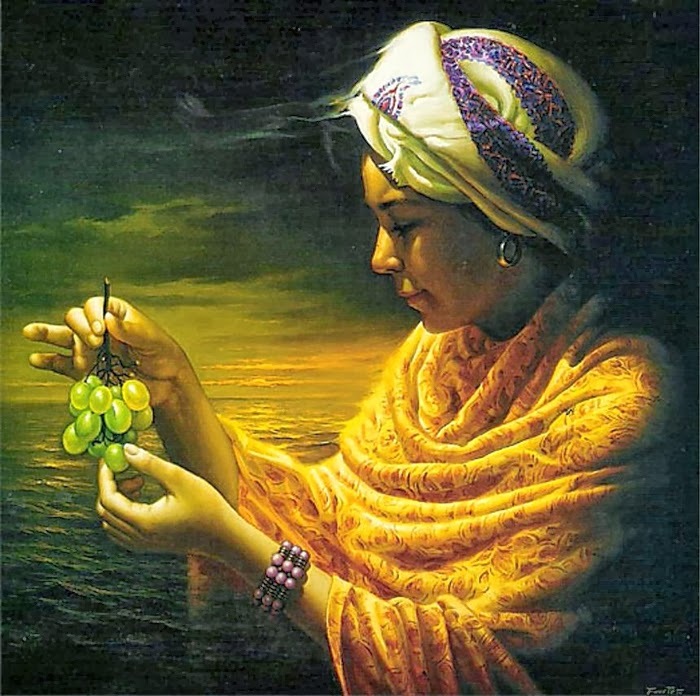 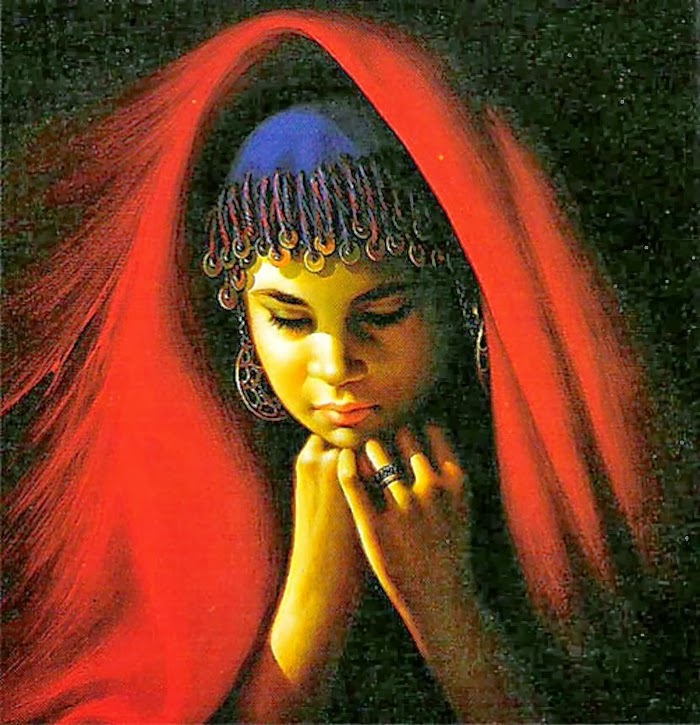 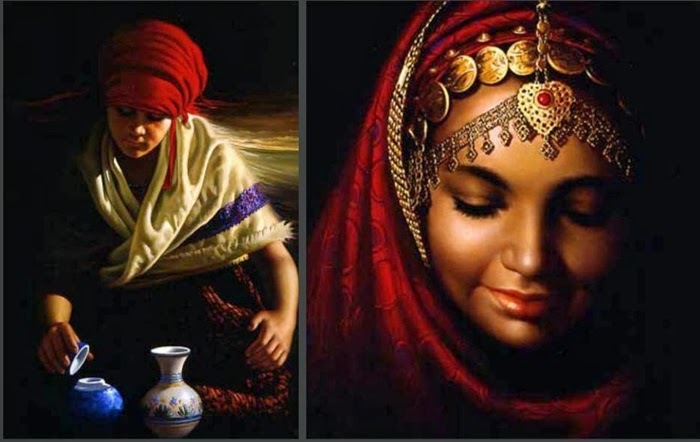 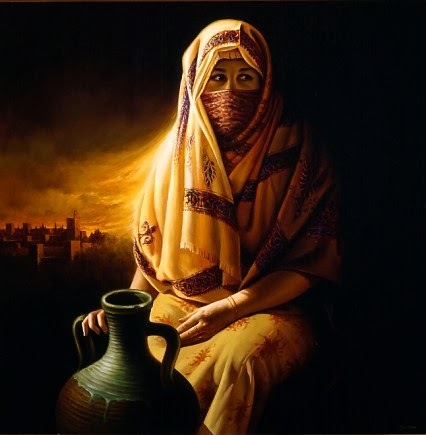 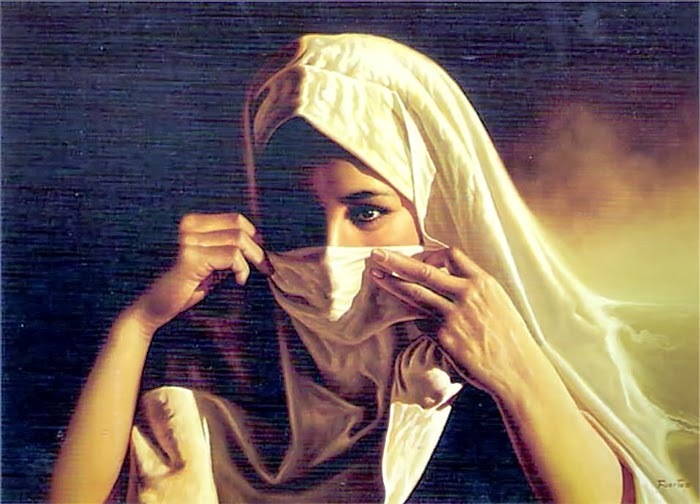 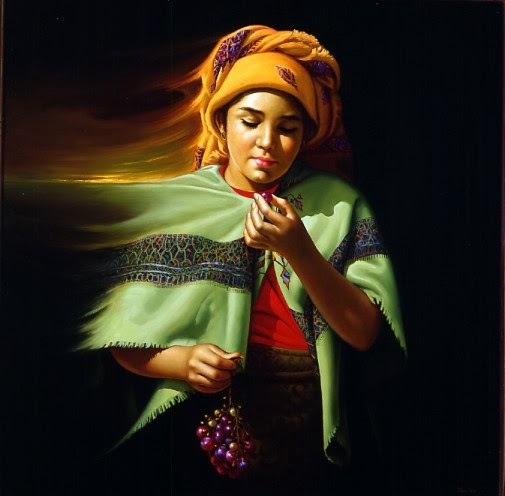 He mostly paints and draws figures, people, especially male and female in the Alhambra in Granada and Moroccan landscapes. 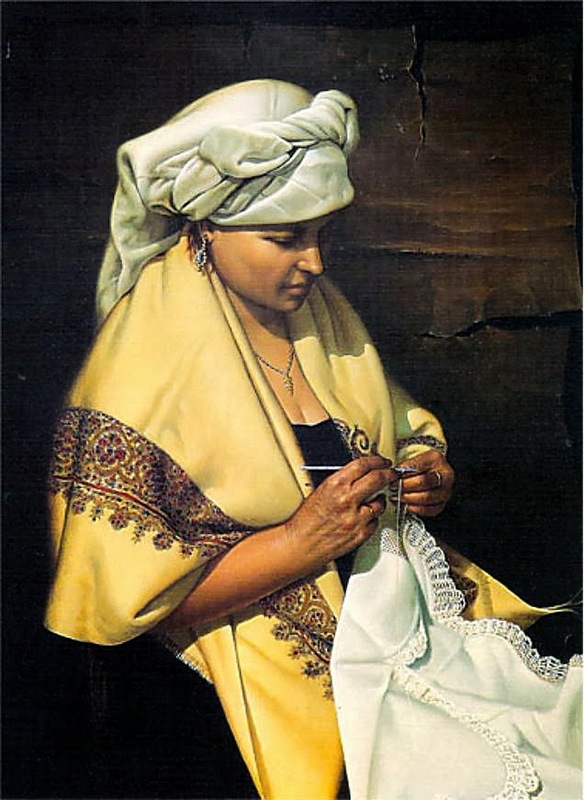 Earlier he used to work in shop advertising and was engaged in the cinemas and theatre in Madrid. 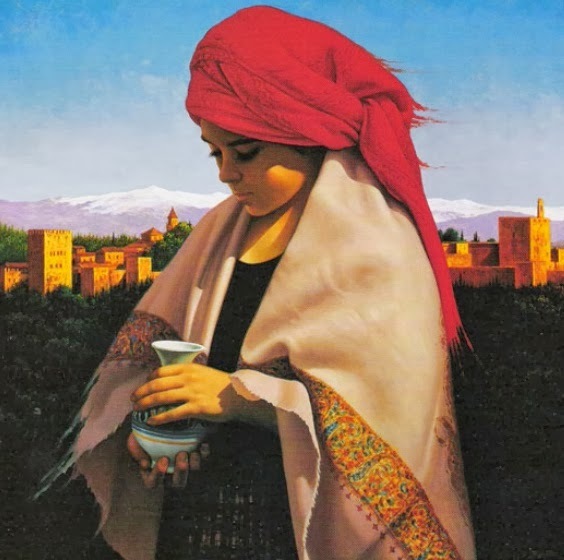 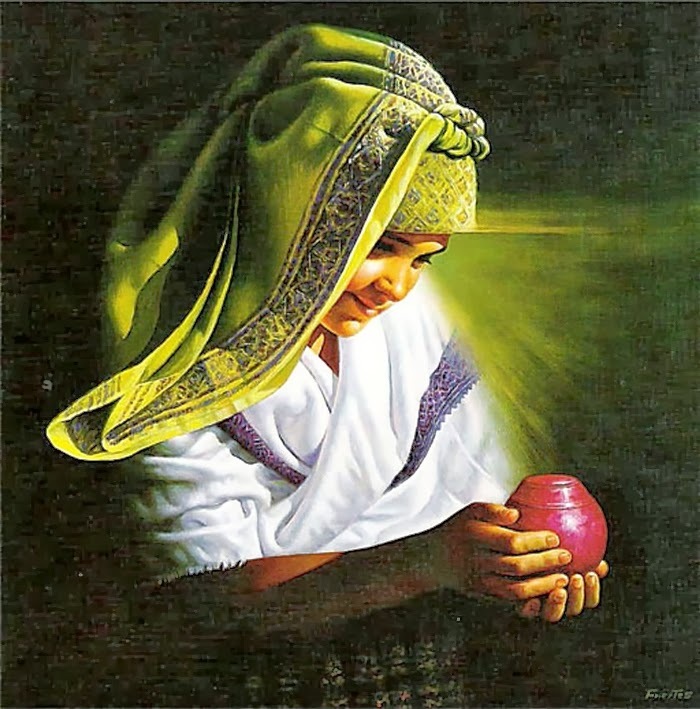 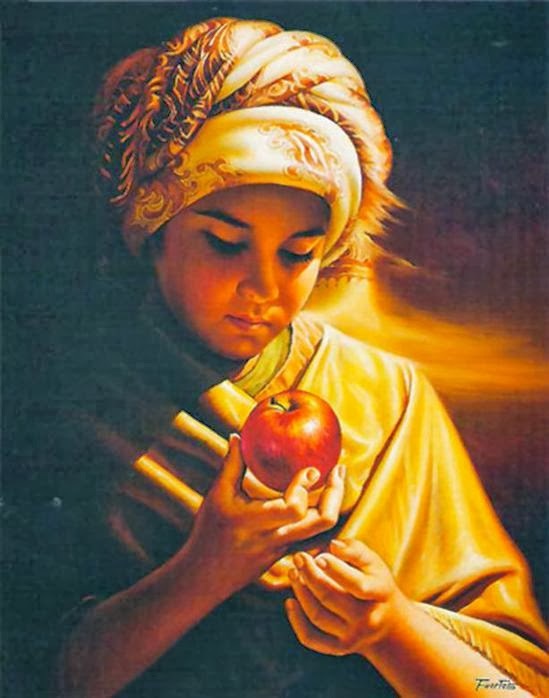 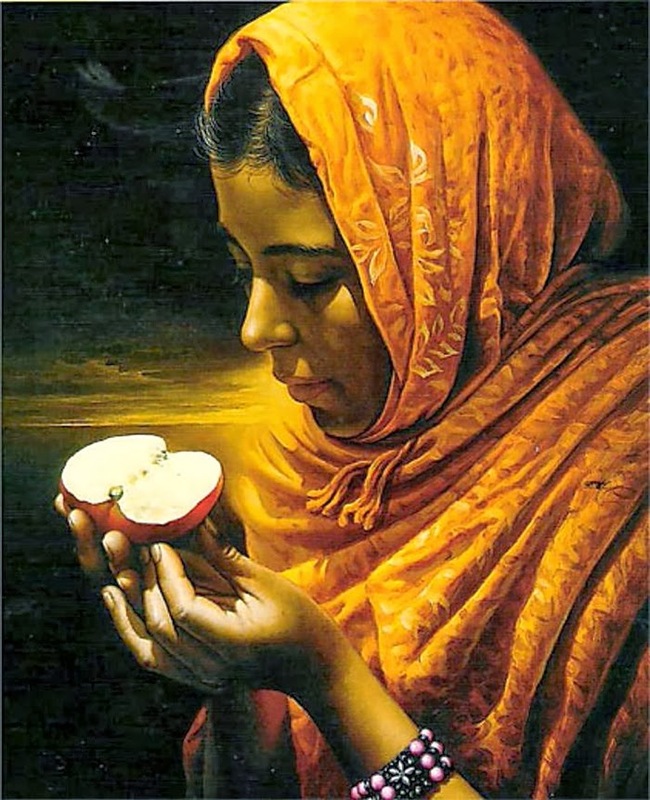 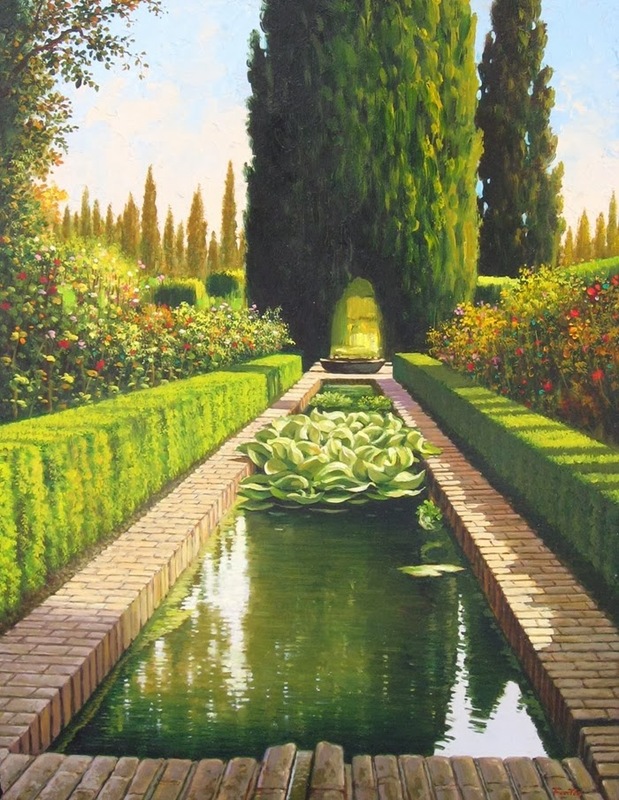 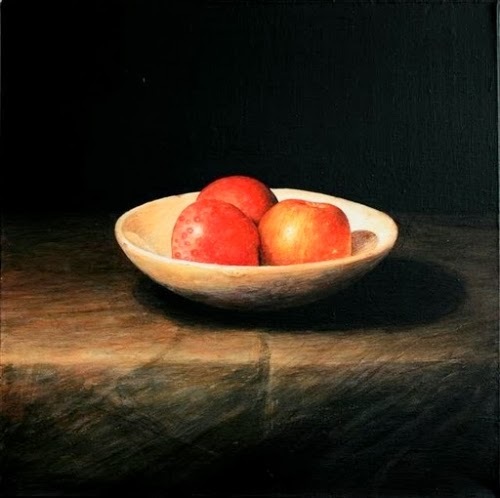 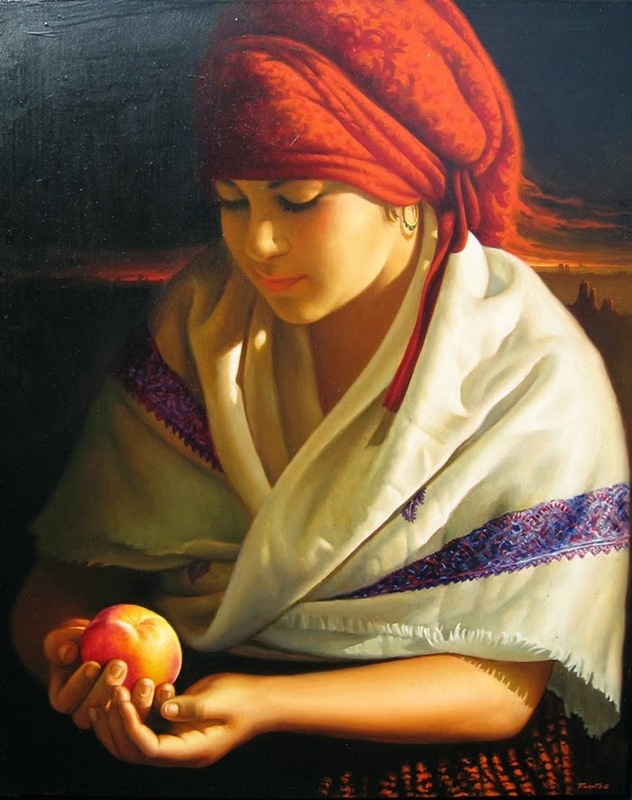 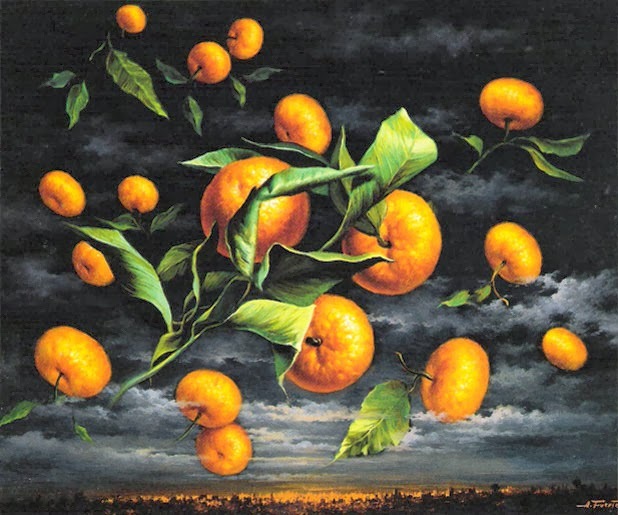 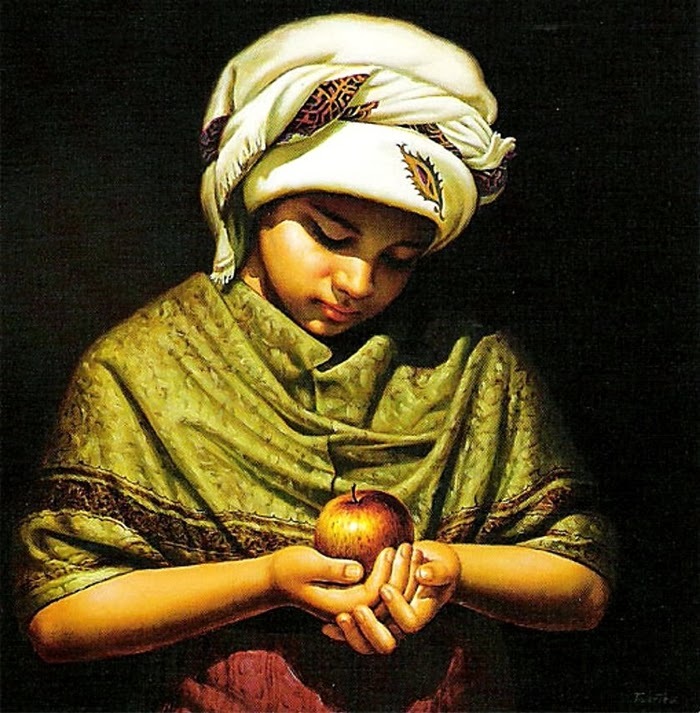 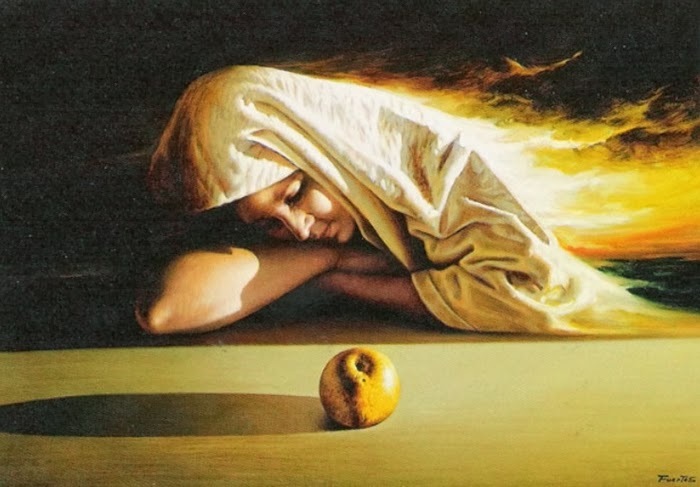 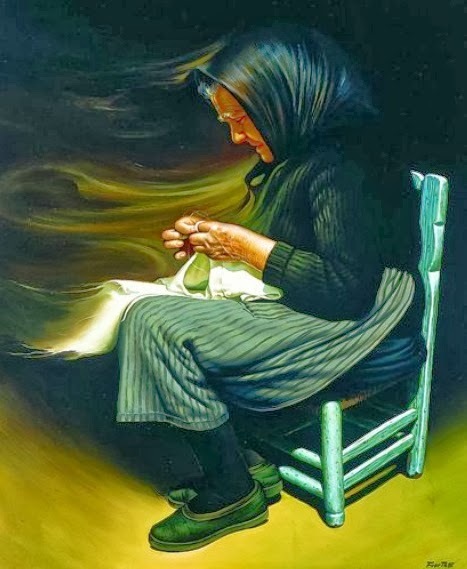 He has held many painting exhibitions of his works, first being held in Toledo in 1982 and in 1983 he participated in a thematic exhibition at the Museum Sephardic Jewish. 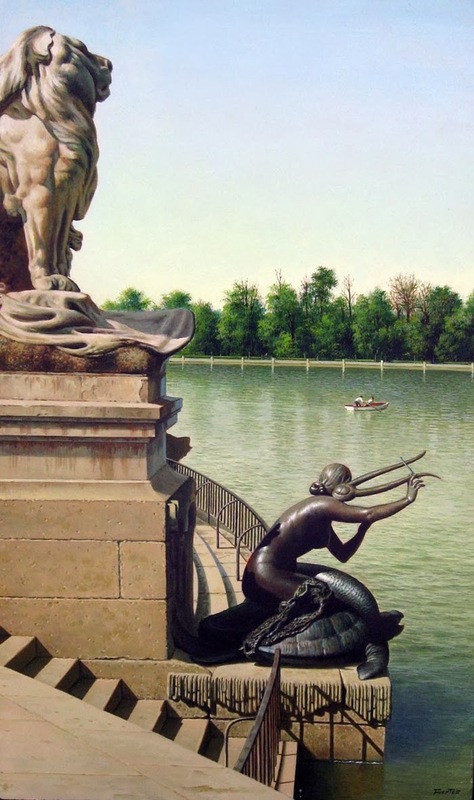 From this year Antonio’s works have found permanent place in a London Art Gallery. 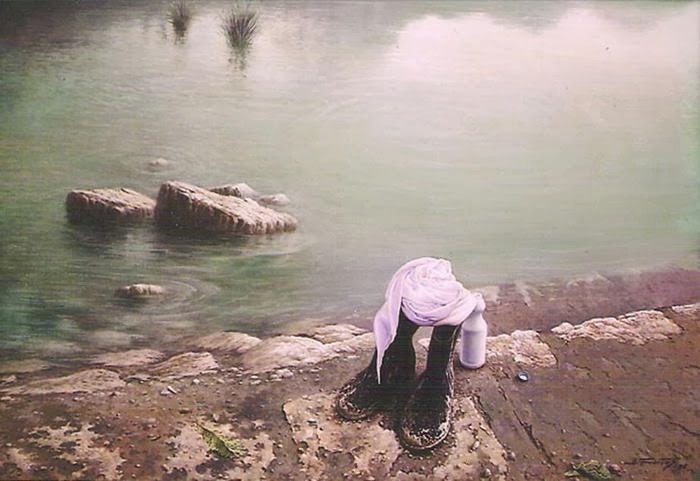 His works are not limited to boundaries; he has made many portraits of Saudi Royal Family and their monarchs. 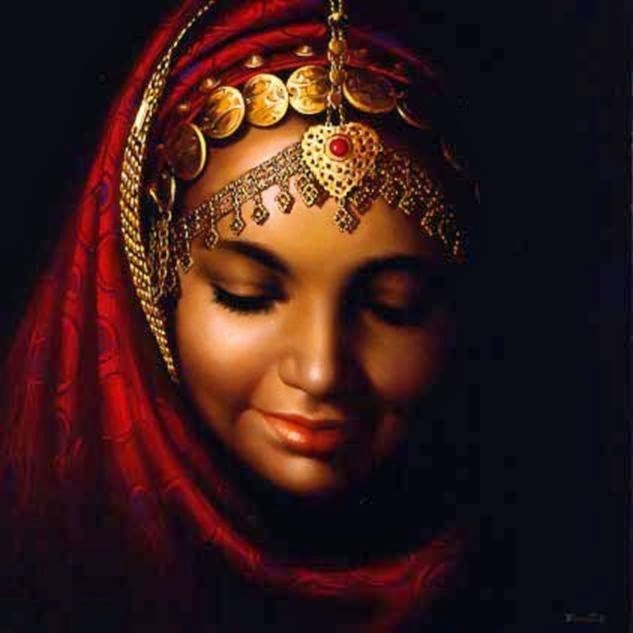 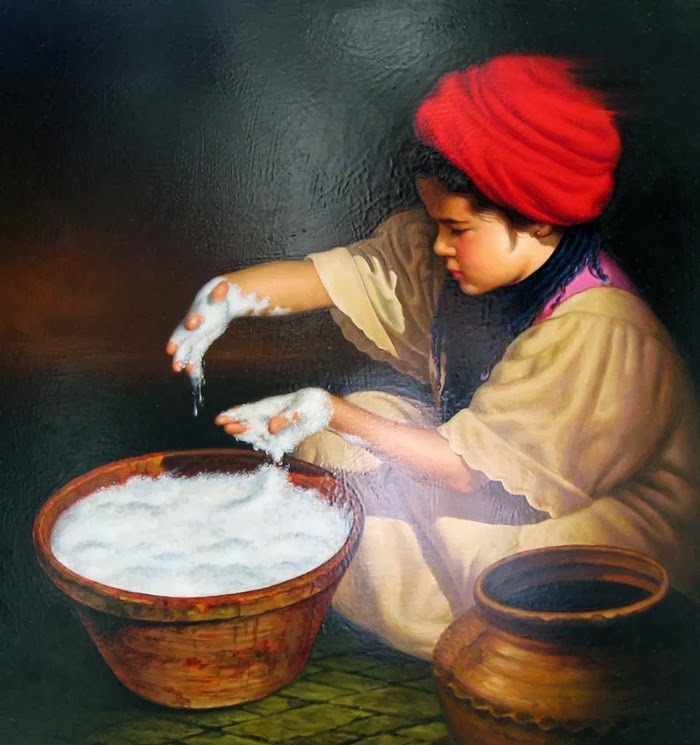 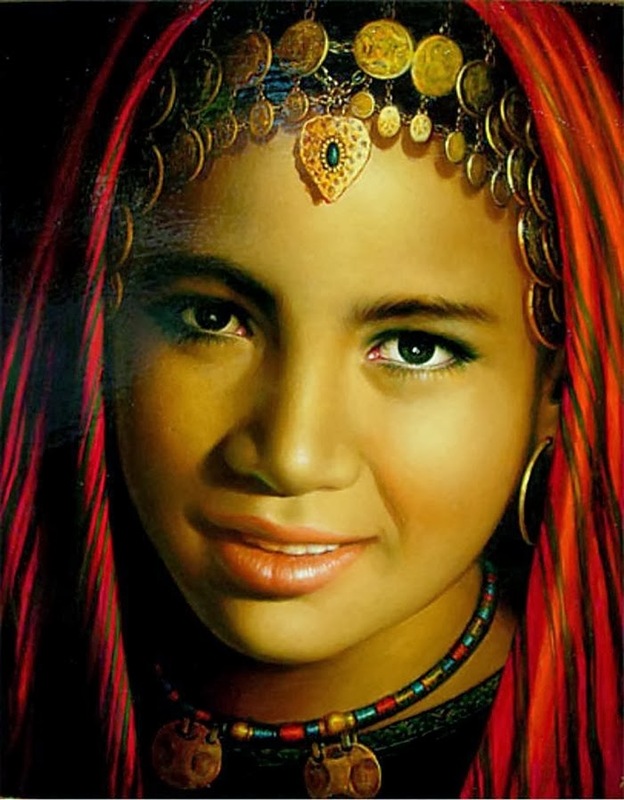 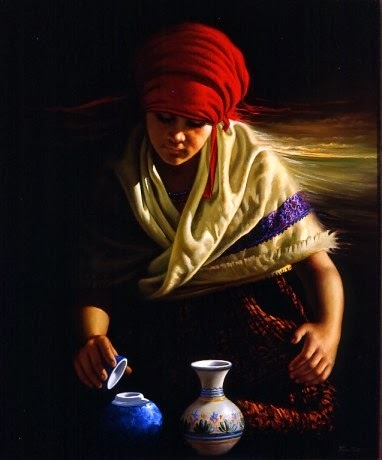 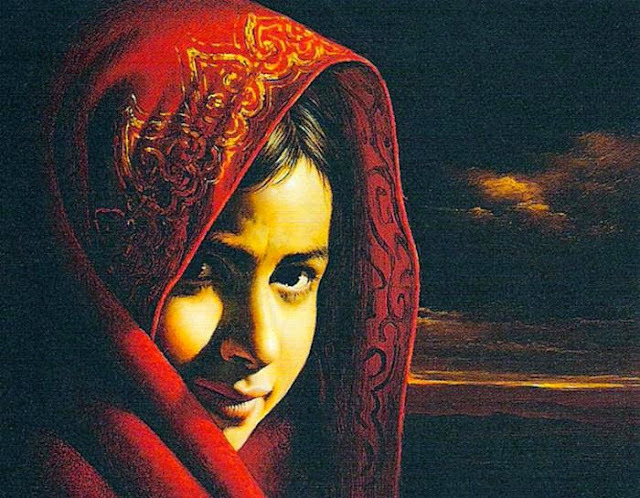 He has also painted for the royal family of the Sultanate of Oman, thus making him a world renowned painter.